The Holy Land Experience is a Christian theme park in Orlando, Florida. The theme park recreates the architecture and themes of the ancient city of Jerusalem in 1st century Israel. The Holy Land Experience was founded and built by Marvin Rosenthal, a Jewish born Baptist minister but is now owned by the Trinity Broadcasting Network. Rosenthal is also the chief executive of a ministry devoted to 'reaching the Jewish people for the Messiah' called Zion's Hope. 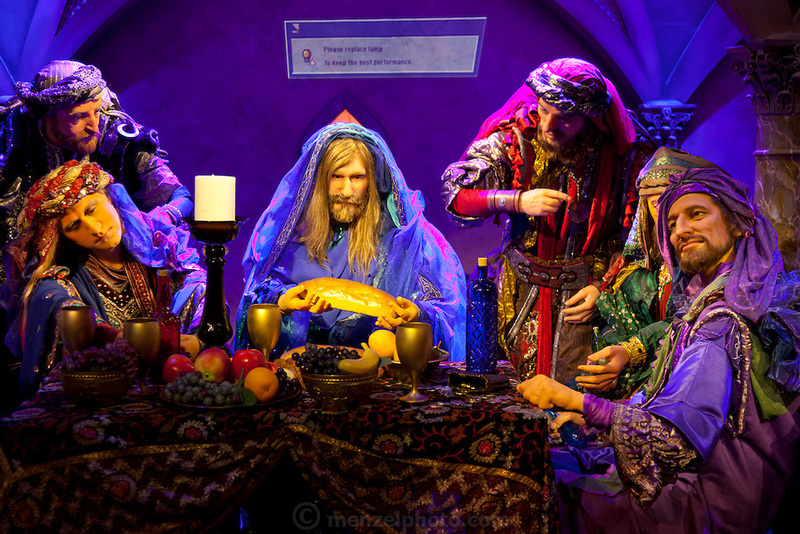 Beside the theme park architectural recreations, there are church services and live presentations of biblical stories, most notably a big stage production featuring the life of Jesus. There are several restaurants and gift shops in the theme park. The staff dresses in biblical costumes. Admission is $40 for adults and $25 for youths, aged 6-18.